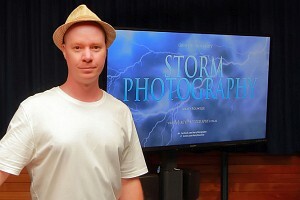 Marty offers comprehensive Storm Chasing Photography presentations to camera clubs at no cost. 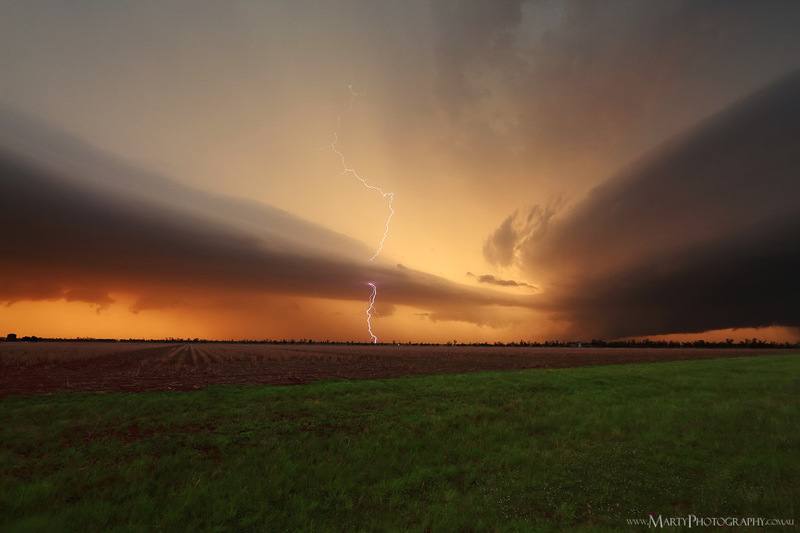 As a professional photographer with twenty years storm chasing experience Marty is one of the most qualified in the country to reveal the secrets of capturing the perfect severe weather image. He's a professional photographer since 2008 and has had a life-long passion for photography and storms. The topic of Storm Chasing Photography is unique and is sure to be a hit with your members. To have Marty speak at your club call , email or . Thank you for a very informative entertaining evening. Was great! Thanks for sharing :-) Examples were helpful. Easy to listen to, good presenter, timelapse awesome. Really fascinating. Makes me want to give it a go. Fascinating topic, well presented. Excellent knowledge of the topic. Very well presented with excellent images & videos. Storm chasing photography is more than just pointing the camera and clicking the shutter button. What's the best side of a storm to take photos? How do you take better landscape shots? How do you take photos of lightning? Whether it's dark clouds, a fast moving front at night, or lightning, every aspect of storm photography requires a different approach. This presentation is not just a slideshow - it will show your attendees which specific camera settings to use for all the different scenarios that storm chasing inevitably brings. It also touches on a number of other factors that impact your photos like forecasting, image post production and storm chasing tips.